Silva Timber have rapidly grown to become one of the UK's leading importers of speciality timber products, sourced from the world's most reputable sawmills. 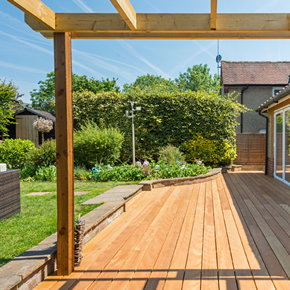 We offer the most comprehensive range of timber products in the UK including cladding, trim, decking, fencing, shingles, shakes, screens, fasteners, wood care and pre-finishing service. Silva Timber sources products from the world's most reputable Primary Sawmills. This means that our stock consistently exceeds grading rules. Silva only use suppliers who conform to the strictest environmental standards, sourcing timber harvested legally and sustainably from independently certified forests. The vast majority of our product range conforms to internationally recognised certification schemes including FSC and PEFC. 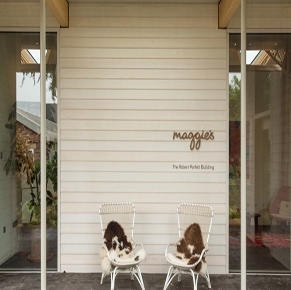 We're transparent about the quality of our timber. We invite all of our customers to visit our Cheshire or West London showroom to inspect the quality of our timber. Alternatively, view one of our regular unpacking videos of randomly selected timber packs. 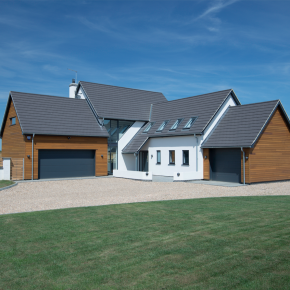 As experts in speciality timber, Silva Timber endeavour to provide the necessary knowledge so that our customers get the best results from their projects. Our website provides up-to-date comprehensive articles, imagery, videos and advice. As a part of the Silva Specify offering, an information bank for architects is available, with all technical specification required, including BIM Objects. The colour, interesting grain pattern and price of Silva Timber’s Mandioqueira assured it was chosen for a garden renovation at a 1950s dormer bungalow. 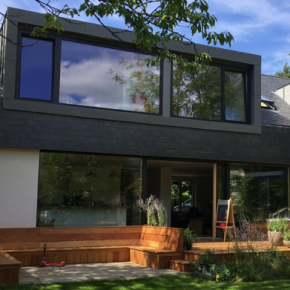 When a 1970s bungalow was transformed recently, Western Red Cedar was chosen to make timber a prominent feature of this contemporary make-over. 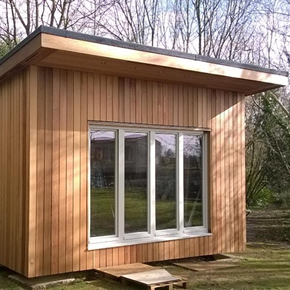 Silva Timber recently supplied cladding and decking for a new gym and spa in the Bryn Tanat Hall grounds. 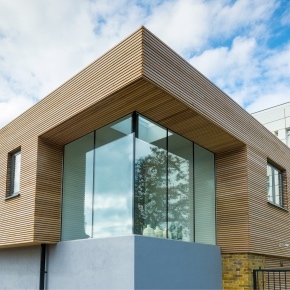 Western Red Cedar Trim Boards from Silva Timber have been used to refurbish a 1970s bungalow in Southwest London. 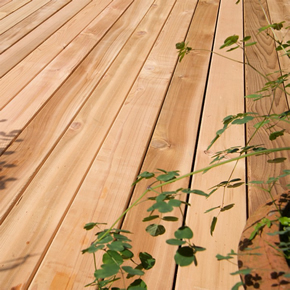 Silva Timber has recently supplied its Western Red Cedar decking to a German homemaker, who frequently holidays in Canada. 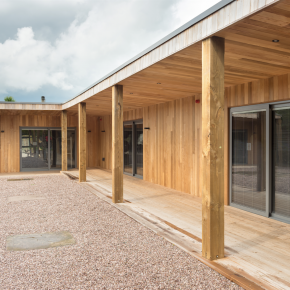 Silva Timber’s Western Red Cedar timber cladding has been used to create a contrasting, modern gym building on the grounds of a Grade II Listed hotel. Silva Timber has become the UK’s sole supplier of Mandioqueira, a tropical hardwood that brings natural decay resistance to decking from the forests of Bolivia.